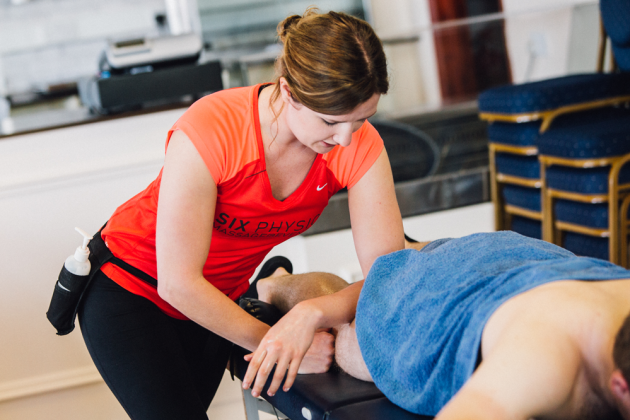 How does a post-event massage help you to recover faster? Massage will help ease aching muscles after a long day in the saddle. 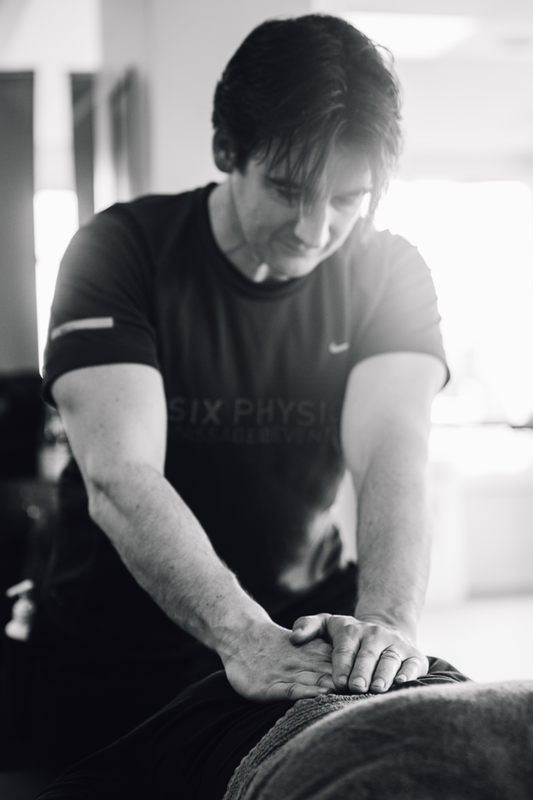 Massage plays a role on the day by tending to hard worked muscles as riders cross the finish line. These parts of the body have to work hard during an event and if riders have a poor bike fit or are not used to long days in the saddle it can get uncomfortable. Massage is very hands on, the therapist will use soft-tissue techniques to knead and manipulate your muscles which helps in numerous ways. “Massage reduces DOMS, it increases blood flow and lymphatic system circulation, it helps to remove toxins and metabolic waste created by exercise,” explains Garvey.